Hi, friends i thought of starting new category known as interesting. In this category i will be posting few interesting things which i get while surfing. 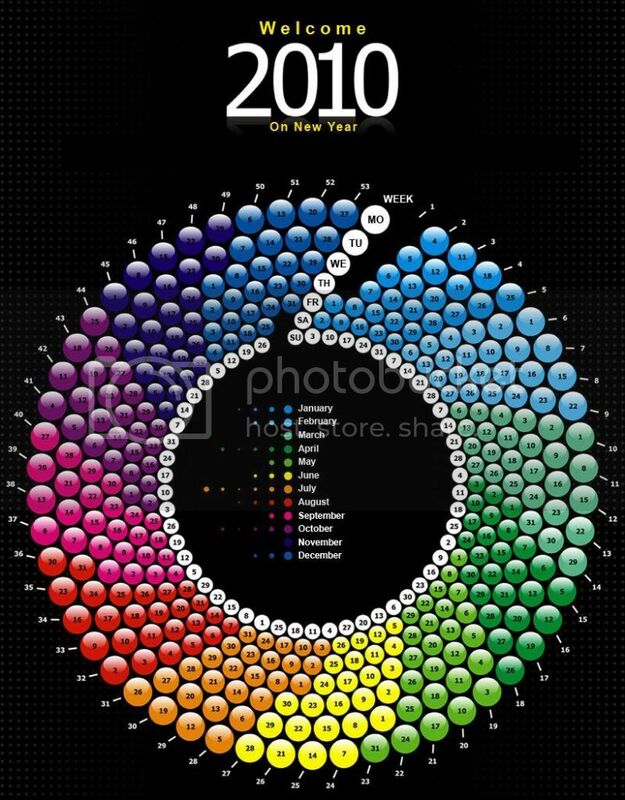 One of the example for this category is Creative Calendar for the year 2010. We come through lot of interesting things in our day to day life. I like to share these in this category because sharing is caring. I like to hear your valuable feedback in the form of comments. Click on the Calender to enlarge.